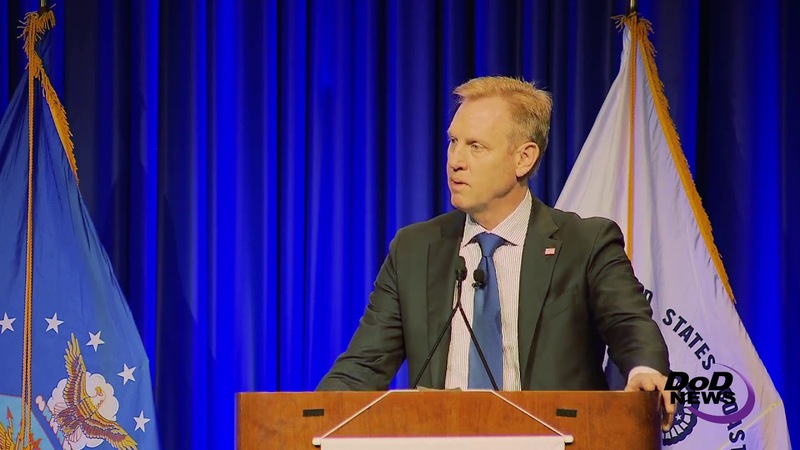 The Defense Department team is strong, and its spirit, energy and “collective will to compete and win is extraordinary,” Deputy Defense Secretary Patrick M. Shanahan said today at the Armed Forces Communications and Electronics Association’s West 2018 conference in San Diego. That will to win, he said, is reflected in the National Defense Strategy, which was released in January. During the past year, the operational environment was complicated by a number of factors, the deputy secretary said, including the transition to a new administration, a record number of natural disasters, strategic competition around the globe and enduring budget uncertainties. “It would have been so easy to take a pass on the strategy this year,” Shanahan said. Defense Secretary James N. Mattis "applies Jesuit-level rigor to the work that we take to his office,” the deputy secretary said. “He literally reads every word. The National Defense Strategy is his strategy. The department put it together, but it has his fingerprints, and we’re all behind it to bring it home." Underlying the strategy are a number of big-picture considerations, Shanahan said, including long-term strategic competitions with China and Russia. "We all hear about how our competitiveness has eroded. Our strategy is about how to sharpen and strengthen our competitiveness." And things can change quickly in the strategic environment, he said, "It’s not about China. It’s not about Russia. It’s about competing. And there are no such things as fair competitions -- there’s just competition." The real message, Shanahan said, is "Let’s not just acknowledge that we will operate in a contested environment. Let’s embrace the fact that we’ll operate in a contested environment [and] that we understand how we can leverage capability, capacity and geography, not to just get an additive effect or a multiplicative effect, but [to] get an exponential effect from a combination [of those factors]." 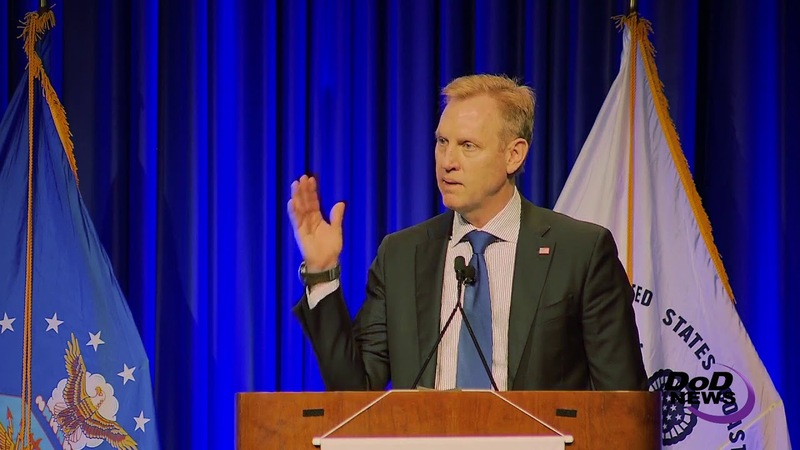 Perhaps the biggest change in this year’s National Defense Strategy was hidden in the seemingly innocuous-sounding discussion of “dynamic force posture and employment,” the deputy secretary said. “It’s really about how we’ll be faster and how we’ll make decisions about distributing resources differently than we do today,” he added. Those decisions are in the hands of leaders who need to trust the ideas coming from their troops, he said. Development and modernization and providing new capability is not the enemy of cost, the deputy secretary said. “We must make our systems and products affordable. … Our biggest opportunity is to be smarter and faster when it comes to the development of these programs and affordability,” he explained. The three biggest pieces, he said, are improving joint capability, improving the speed of troop development, and making improvements durable.